One revolution that Leap Motion did is produced a lot of press to the short range gesture recognition for computer control. A few other companies presented their own versions of short range user interface middleware. Digitimes: Taiwan-based DRAM vendor Etron announces that its single-chip 3D stereo gesture recognition image processor, the eSP870, which will be shipped to a China-based TV maker starting July. 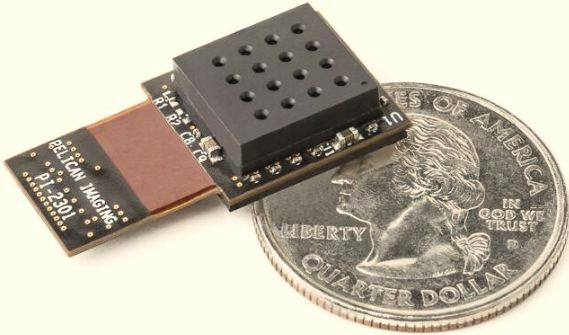 The eSP870 single-chip image processor plus two CMOS sensor chips are incorporated into one module enabling both the left and right lens to capture images at a rate of more than 30fps, Etron said. The solution also comes with a built-in 3D depth sensing controller, designed ideally for somatosensory games, Etron indicated. Etron also expects to enter the supply chain of China's white-box games console market with its single-chip 3D camera modules. Other applications such as notebooks, tablets and car electronics could demand the function of somatosensory interactive games in the future, the company said. PR Newswire: OmniVision reports financial results for the fiscal Q4 and fiscal year ended April 30, 2013. Revenues for the Q4 were $336.2M, as compared to $423.5M in the previous quarter, and $218.5M a year ago. GAAP net income in the Q4 was $8.9M, as compared to net income of $21.3M in the previous quarter, and $2.7M a year ago. Revenues for the fiscal year ended April 30, 2013 were $1.4B, as compared to $897.7M in the previous year. GAAP net income for fiscal 2013 was $42.9M, as compared to GAAP net income of $65.8M a year ago. GAAP gross margin for the Q4 was 17.5%, as compared to 16.9% in the previous quarter and 22.5% a year ago. The sequential increase in fourth quarter gross margin reflected a favorable change in product mix, partially offset by the unfavorable impacts from a decrease in revenues recorded on the sale of previously written-down inventory and an increase in allowance for excess and obsolete inventories. The Company ended the period with cash, cash equivalents and short-term investments totaling $212.3M, a slight decrease of $8.0 million from the previous quarter. "In fiscal 2013, we completed a record year both in terms of revenues and unit shipments. We are proud to have exceeded a billion dollars in revenues and would like to thank our suppliers, employees and customers," said Shaw Hong, CEO of the company. 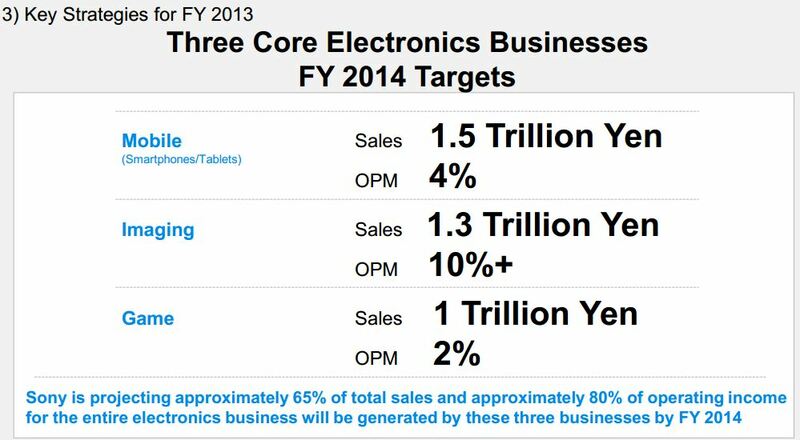 Based on current trends, the company expects revenues for the Q1 of FY2014 will be in the range of $355M to $390M. Have you been able to do anything to diversify your wafer supply? IEEE Spectrum: Assistant Professor Wang Qijie from Singapore’s Nanyang Technological University (NTU) presents a graphene image sensor that is said to be 1,000 times more sensitive to light than current imaging sensors found in today’s cameras. Apparently, this claim comes from a photoconductive gain of 1,000 achieved by the device. The new sensor is said to use 10 times less energy as it operates at lower voltages. When mass produced, graphene sensors are estimated to cost at least five times cheaper, not clear why. Prof. Wang Qijie believes this to be the first time that a broad-spectrum, high photosensitive sensor has been developed using pure graphene. Prof Wang came up with an idea to create nanostructures on graphene which will “trap” light-generated electron particles for a much longer time, resulting in a much stronger electric signal. The “trapped electrons” is the key to achieving high photoresponse in graphene, which makes it far more effective than the normal CMOS or CCD image sensors, said Asst Prof Wang. 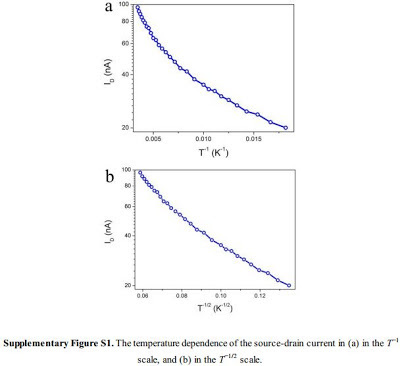 Essentially, the stronger the electric signals generated, the clearer and sharper the photos (the above description strongly points to photoconductive gain). 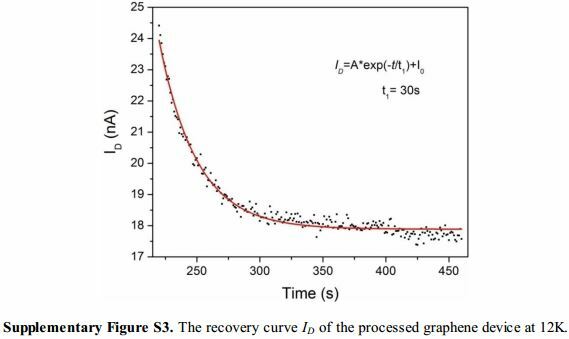 "The performance of our graphene sensor can be further improved, such as the response speed, through nanostructure engineering of graphene, and preliminary results already verified the feasibility of our concept," Asst Prof Wang added. This research, costing about $200,000, is funded by the Nanyang Assistant Professorship start-up grant and supported partially by the Ministry of Education research grants. Development of this sensor took Asst Prof Wang a total of 2 years to complete. His team consisted of two research fellows, Dr Zhang Yongzhe and Dr Li Xiaohui, and four doctoral students Liu Tao, Meng Bo, Liang Guozhen and Hu Xiaonan, from EEE, NTU. Two undergraduate students were also involved. 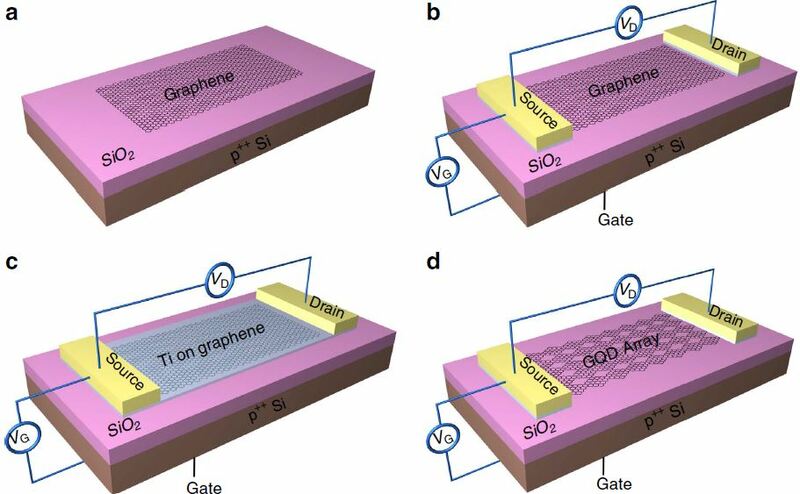 The new graphene-based sensor is described in this month’s Nature Communications ("Broadband high photoresponse from pure monolayer graphene photodetector"). The next step is to work with industry collaborators to develop the graphene sensor into a commercial product. was mechanically exfoliated onto a 285nm SiO2/Si substrate. (b) The graphene photodetector was processed into a FET structure. 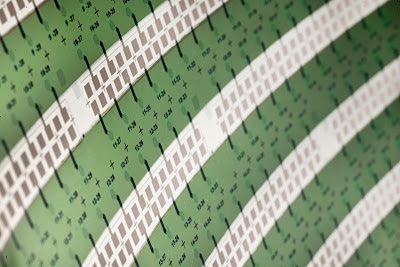 substrate depending on the thickness of the Ti layer. "In the first quarter of this year SiOnyx began generating its first product revenue — from defense industry customers — and now expects to expand its sales throughout the rest of the year." The technology can also be used for mobile biometrics such as to positively identify a user without using a name and password, he said. SiOnyx expects to begin targeting consumer applications for the technology in 2014, Saylor said. The firm now believes it's at a critical stage, he said. "We've taken the technology risk out, and we're about to hit the 'go button' and ramp up manufacturing." Ultimately, Saylor said, "I think this is a multi-billion dollar company." SiOnyx has raised $34 million in venture funding to date, "which for a fabless semiconductor company is not a whole lot of money," he said. SiOnyx currently employs 30, split evenly between offices in Massachusetts and Oregon, and expects to begin adding staff in sales and marketing soon, Saylor said. Overall the firm expects to double its headcount over the next 18 months, he said. Business Wire: Aptina announces that Phil Carmack has joined Aptina as CEO and as a member of the Board of Directors. Phil Carmack most recently served as the SVP for NVIDIA Mobile Business Unit which he established in 2003. Prior to his 13 years at NVIDIA, Carmack was the EVP of R&D at 3DFX which was acquired by NVIDIA. His professional experience also includes leadership positions with Silicon Valley companies including SVP and COO for Gigapixel and CEO and Founder of Raydiant. Carmack earned a Bachelor of Science degree in EE at Brigham Young University and a Master of Science degree in EE from Stanford University. Carmack succeeds Nicholas Brathwaite who has been Aptina’s Interim CEO since August 2012. Mr. Brathwaite will continue in his role as the Chairman of the Board of Directors for Aptina, a position he has held since July 2009. "We are extremely pleased that Phil is joining Aptina. Phil’s impressive industry experience and leadership skills will unleash Aptina’s potential and take the company to the next level," said Nicholas Brathwaite. 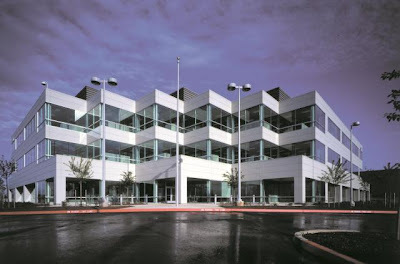 "Imaging is the window to the future," said Phil Carmack regarding his decision to join Aptina. "Clarity+ technology is an example of how Aptina is shaping the future, and how it is enhancing the user experience with real time HDR and high speed 4K support. I look forward to working with the talented people at Aptina in continuing to build on our innovations, broad portfolio of products and powerful intellectual property." Infineon introduces a family of 3D Image Sensor chips for implementation of touchless gesture recognition. Developed in cooperation with PMD, the new chips are the first to combine a 3D image sensing pixel array with the digital conversion and control functionality needed to design very compact and accurate monocular systems for gesture recognition applications in computers and consumer electronics devices. The Infineon chip family is said to have the highest level of integration now available, including the photosensitive pixel array, control logic, digital interfaces with ADCs and digital outputs. The Infineon 3D Image Sensor family currently includes two members. The IRS1010C has a resolution of 160x120 pixels and the IRS1020C has a resolution of 352x288 pixels. Both are dynamically configurable via I²C interface, allowing adjustment in real time to changing lighting and operating conditions. The chips are delivered as bare die for integration with camera lens and IR illumination source in a camera module. Samples of the Infineon 3D Image Sensors are now available for development of 3D camera systems. Volume production is planned for mid-2014. Also available is the CamBoard pico, said to be the world’s smallest reference design for 3D cameras. Designed by PMD, this USB-powered QQVGA resolution 3D camera is based on the IRS1010C 3D Image Sensor chip. It measures only 85 x 17 x 8 mm³, which makes it the smallest depth sensing camera available today. 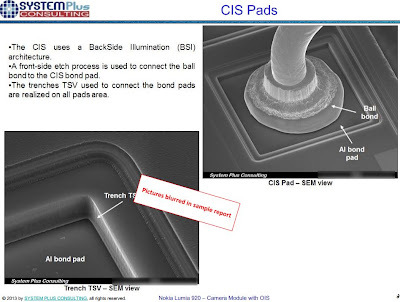 "Wavelens’ optical MEMS consist of an optical membrane released onto an optical oil-ﬁlled cavity, with MEMS actuators embedded at the membrane periphery. As an operating principle, when the MEMS are actuated, the optical oil flows through the membrane center—modifying the membrane’s curvature and introducing a focal length variation. These patented optical MEMS are fully compatible with classical MEMS actuation technology—only a few microns displacement is required. 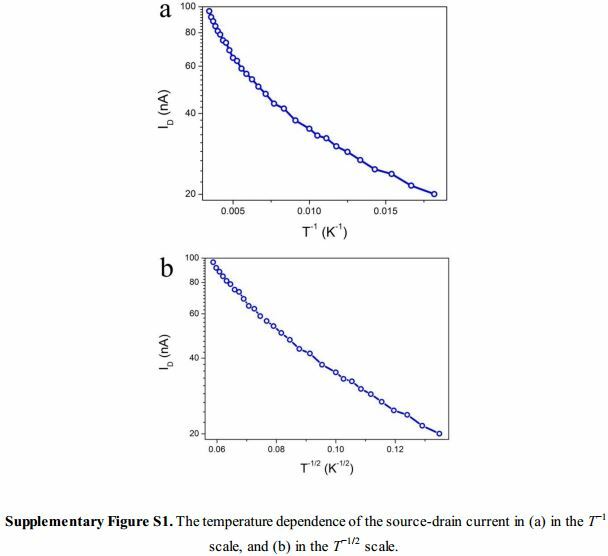 Thanks to the optical oil, the voltage required is typically below 10V, because of the low force needed to change the membrane curvature, and the power efﬁciency is very high — consumption is below 0.1mW. The optical MEMS outline is also very competitive with classical X and Y dimensions of 4.5mm, an overall thickness below 500μm, and an active thickness of only 50μm. 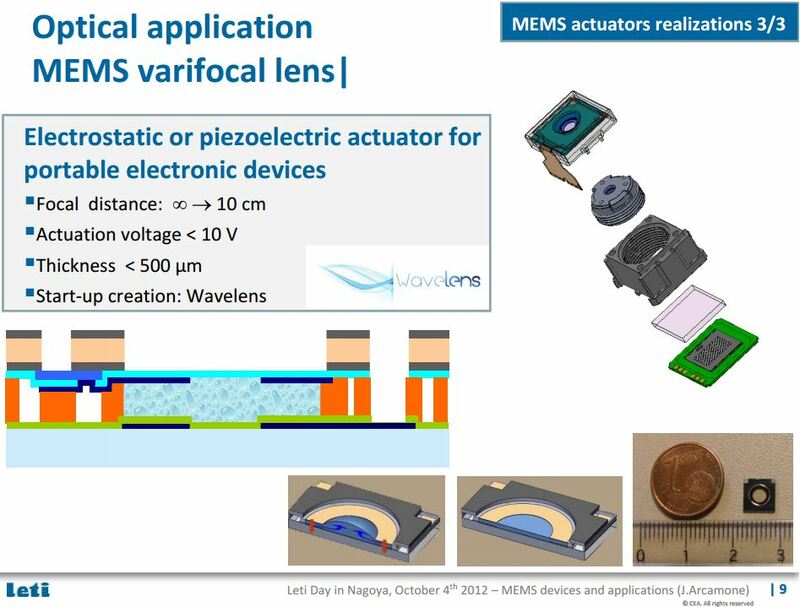 ...One of the key advantages provided by these optical MEMS is that working at low voltage results in high efficiency. ...Another advantage is that these optical MEMS are also flexible and can be adapted to speciﬁc requirements in terms of the optical aperture (up to 5mm in diameter) and wavelength range (in the visible spectrum and other wavelengths). ...While Wavelens’ optical MEMS are particularly adapted to autofocus and zoom applications, they can also be used for optical image stabilization." Kasalis announces that it has completed fully functional builds of Pelican Imaging’s array cameras using its Pixid volume manufacturing systems. 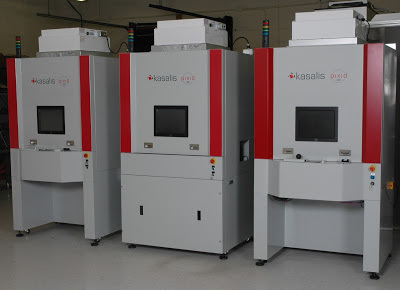 Kasalis provides a 6 degree-of-freedom active alignment for array cameras, needed to commercialize computational imaging cameras. Six degree-of-freedom active alignment is especially important for array cameras, because inherent tolerances in the lens arrays produce variations in the back focal length of each lens in the array. 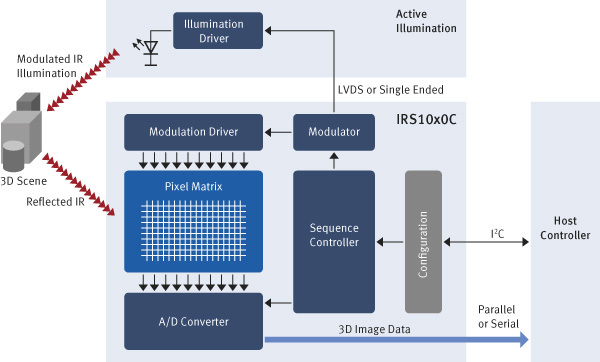 Using active feedback from the image sensor, the Pixid systems are capable of adjusting the tip, tilt, and focus position of the lens array in order to both optimize focus and minimize the effect of the BFL variation of the elements of the lens array. Additionally, the sixth rotation axis (yaw or theta-Z) is used to position the center of each element of the lens array to the center of each focal plane on the sensor. Passive alignment techniques cannot meet the unique demands of an array camera. The Pelican Imaging 4x4 array camera is divided into 16 individual focal planes. The image on each of these individual active areas needs to be analyzed over many regions of interest to optimize the focus. The Kasalis Pixid systems were choisen for array camera manufacturing because of the high bandwidth and data processing requirements that array cameras require. Pixid systems are able to examine the focus in up to 9 regions of interest on each focal plane. For the 16 active areas of a 4x4 array, this adds up to 144 unique regions of interest. The high bandwidth of the Pixid’s Image Signal Processing Unit (ISP), with USB 3.0 streaming, quad core processing and true real-time operating systems allow high megapixel images to be streamed and processed without using preview mode or other methods that may degrade image quality. Kasalis uses Pelican Imaging’s proprietary MIPI container algorithms to reconstitute the 16 images from the sensor. The Pixid’s massive processing capabilities together with its Adaptive Intelligence computational analytics gives Kasalis the ability to supply array camera manufacturing systems that produce better cameras, and are significantly faster than its competitors. "The development of such a revolutionary approach to imaging requires innovation in multiple areas, which is why the ecosystem was initially created. Aptina is offering multiple zone sensors specifically for Pelican, our lens suppliers have unique capabilities to produce high quality, cost effective micro lens arrays, and Kasalis has provided the advanced active alignment using its Adaptive Intelligence software on the Pixid 300 platform," said Kartik Venkataraman, CTO and Founder of Pelican Imaging. The following Youtube video is said to show the capabilities to control the complete Win8 UI with gestures (click, double click, drag and drop, dedicated gestures for example to control the charm menus, … ). These capabilities are said to be used by PMD customers who aim at re-shaping the user experience of the Windows-based devices. Infineon announced a cooperation with PMD about a year ago. Now Infineon published the PMD ToF sensors page on-line under the name "Infineon 3D Image Sensor". 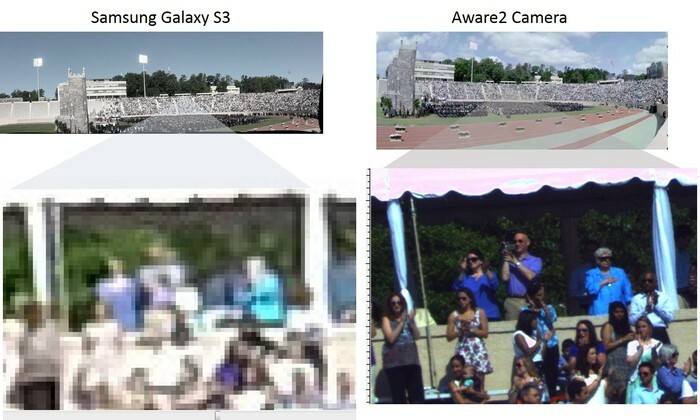 Two sensor are being offered as of now: QQVGA 160 x 120 pixel (19k pixel) and CIF 352 x 288 pixel (100k pixel) ones. Meanwhile, German-language Elektrotechnik reports that 100% of PMD shares are acquired by IFM Electronic GmbH group of companies. "In the 30th of a second it takes to snap a smartphone camera, light photons bathe its image sensor and fill the millions of pixels like tiny buckets of water. Current image sensors don’t measure the rate of photons pouring into each bucket, so a lot of them overflow and you lose detail in areas of bright light and dark shadow. The Rambus sensor checks each bucket as quickly as every two milliseconds and clears those that have tripped their threshold, allowing the sensor to keep on collecting an order of magnitude more in new light and color information–especially helpful when it’s time to process or edit the digital image. 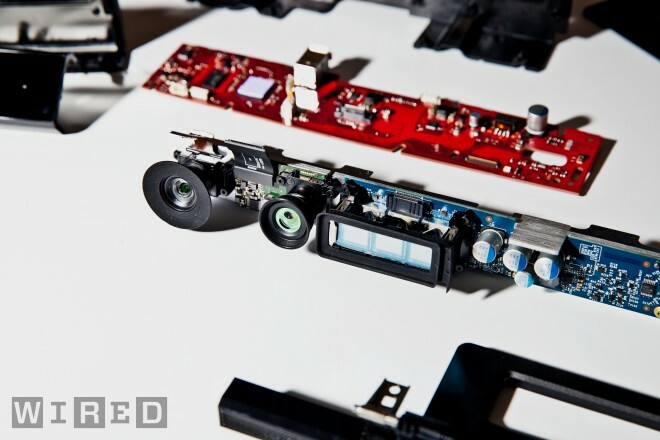 “Anything you measure, you can change,” says Jay Endsley, co-inventor of the technology." Michael Ching, the head of Rambus’ imaging division, agrees: "The hardest part of the sale is it’s a new technology, and one that needs to be brought to market." Benzinga: Oppenheimer analyst Martin Yang claims in a report: "Our checks indicate the mid-end to high-end smart phone market, particularly in China, is seeing faster growth than we had originally modeled. ...For the near/medium term we believe OVTI is best positioned to capture the majority of rear camera slots in emerging markets such as China. 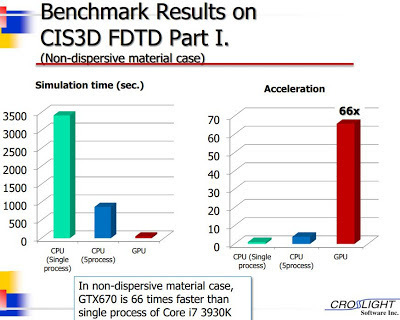 OVTI offers superior performance for value and has not yet met much competition in the 5M and 8M category from emerging low-cost competitors." 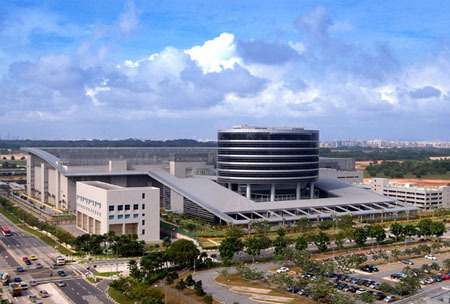 Business Wire: UMC announces that the company has established Fab 12i in Singapore as its "Center of Excellence" for advanced specialty process technologies. The Center of Excellence was set up with an initial investment of US$110 million, and will undertake R&D collaborations with local research institutes such as Singapore's Institute of Microelectronics. 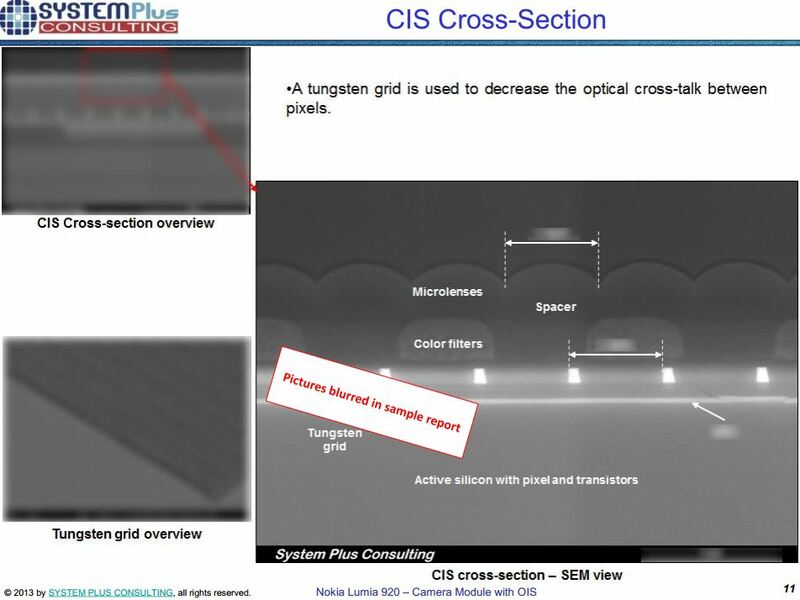 Technologies being developed include CMOS image sensor backside illumination and TSV connections. Such specialty processes will enable new products with stronger capabilities in growing markets such as automotive, mobile, smartphone and tablet. In 2013, UMC plans to increase headcount of Fab 12i by over 80 engineers to focus on specialty process development. UMC's Fab 12i is UMC's only 300mm fab outside of Taiwan. The current capacity is nearly 45,000 wafers per month, accounting for 45% of UMC's total 12" output. 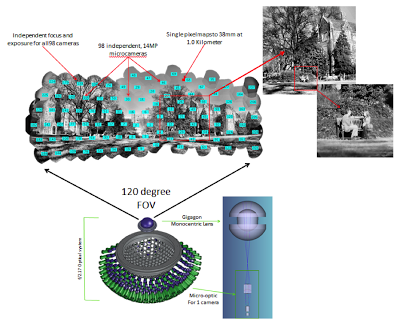 Recent achievements in specialty technologies at Fab 12i include the successful development of backside illuminated CMOS image sensors. Total cumulative investment for Fab 12i is nearly US$3.6 billion to date. The fab currently employs nearly 1,600 people. 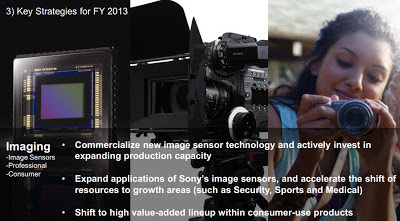 "Placing image sensors, a particularly strong category for Sony, at its core, Sony is concentrating the focus of its imaging businesses on creating value-added products, while aggressively exploring new applications for its imaging technologies in both the consumer and professional markets. In terms of image sensors, the Company will continue to commercialize new sensor technologies capable of differentiating finished products, for use in a range of consumer and professional applications. The Company also plans to engage in aggressive capital investment in order to meet the robust demand for these components. At the same time, Sony is also developing technologies that further expand the range of sensor applications, including sensors capable of sensing beyond the visible light spectrum, and sensors capable of detecting and categorizing different types of information. For the professional market, Sony will continue to reinforce its professional camera lineup centering on 4K-compatible cameras, as well as cameras for cinematography. The Company will also target further business growth by extending the scope of its digital imaging technologies to new business areas such as security, sports and medical, and will reallocate resources accordingly. 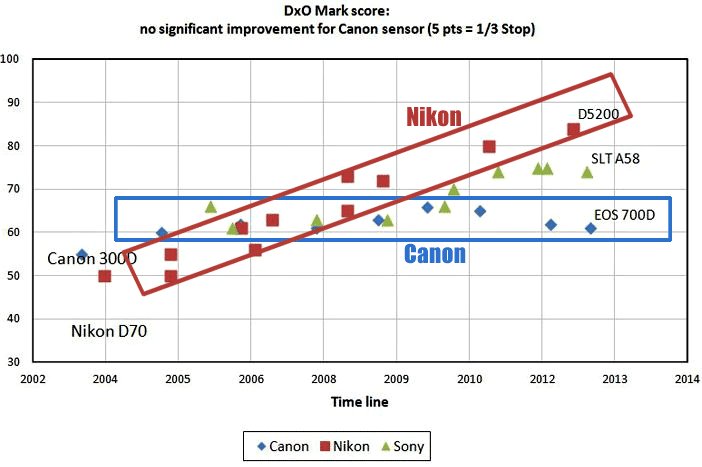 In the consumer market, where business conditions continue to shift rapidly, Sony aims to expand sales of value-added compact digital still cameras by introducing models that leverage Sony’s image sensor technologies to further enhance image quality, and also incorporate feature enhancements such as reduced size and weight, and higher-powered zoom. Sony will also seek to firmly maintain its number one global market share in the growing mirrorless lens camera category. Through these measures, Sony will target sales of 1.3 trillion yen and an operating profit margin of more than 10% across the image sensor, professional, and consumer categories by FY14." 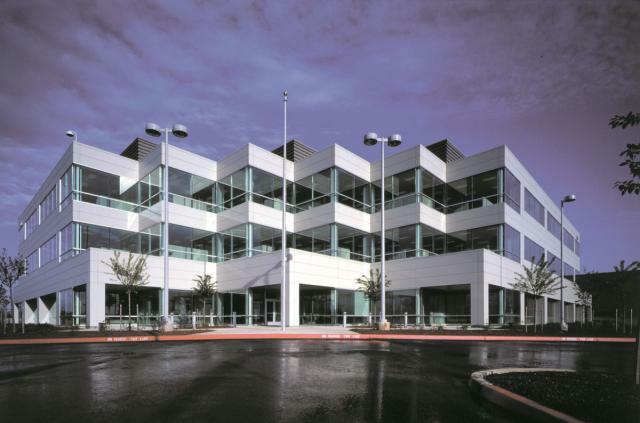 Business Wire: ON Semiconductor is collaborating with SRI International and Ball Aerospace to secure funding for the Defense Production Act Title III, Advanced CMOS Focal Plane Arrays (FPA) for Visible Sensors for Star Trackers (VSST) Project. The goal of the project is to increase the availability of domestically produced visible imagers, manufactured using advanced CMOS technology, that are designed to enable flexible visible imaging systems for use on-board satellite systems for Department of Defense and other U.S. Government needs. 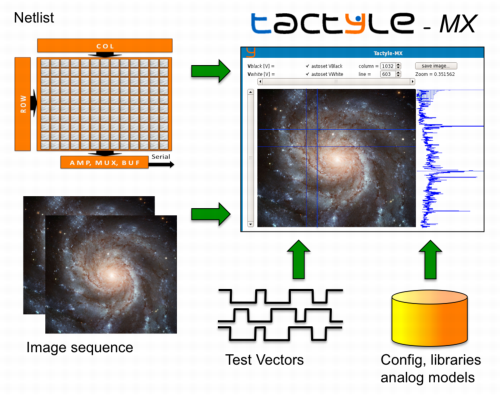 To meet the goals of the Staring Technology for Enhanced Linear Line-of-sight Angular Recognition (STELLAR) program, the companies will work together to develop an advanced 2D visible image sensor. ON Semiconductor brings its on-shore and highly modular 180nm CMOS process technology along with its extensive experience designing high performance CMOS image sensors. SRI International brings extensive experience in designing focal plane arrays for space applications, along with a highly advanced BSI processing capability based on its ultra-thin silicon on insulator (UTSOI) technology. The ONC18 CMOS process manufactured at ON Semiconductor’s on-shore 8-inch fab in Gresham, Oregon, is an ideal platform for developing low power and highly integrated digital and mixed-signal application-specific integrated circuit (ASIC) devices. The STELLAR program will further expand the ONC18 process to include pinned photodiode and transfer gate devices. Combined with ON Semiconductor’s long term commitment to maintain and support process technologies, this capability enabling development of advanced CMOS image sensors will extend supply availability. "The addition of an image sensor module to our ONC18 platform reinforces our commitment to the space-level DoD business and the overall image sensor market," stated Vince Hopkin, VP at Mil/Aero, Digital, Foundry, IPD and Image Sensor products division at ON Semiconductor. 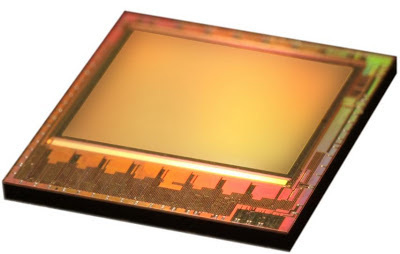 "The ONC18 image sensor process capability will enable a second source capability for the markets we serve including machine-vision, high-speed and biometrics." Update: As said in comments, Engadget publishes Microsoft's CVP Ilan Splillinger explanations on Kinect sensor: "The highlight of the story is the CMOS sensor, which we developed internally. This design was done completely, 100 percent on this site. This is brand-new technology. There is discontinuity between this technology and the first Kinect; from the technology perspective that we are using for depth, for 3D measurement. So this was done here. On this one, this was a complete Microsoft custom design, where our engagement is directly with the manufacturer. It's not with any third party. We did the work. We do the qualification of the parts. We do the validation of the parts. We have done everything on this one." "I think we are the only in the smartphone market to it the way we are doing it. We are moving the lens so that it stays parallel to the sensor at all times, for example, not tilting it unlike some other systems, because when you are tilting it means the corners become blurry and that seriously limits the power of the optical stabilization. 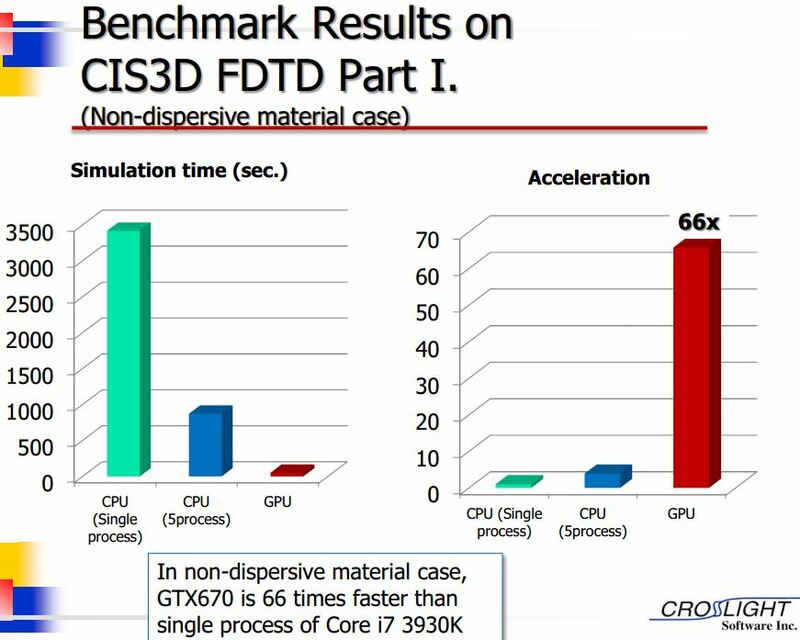 So I think the OIS we have is really unique and the amount of time and effort we’ve put in building it and optimizing it, I think the result is there." "The most convenient way to understand the effect of pixel leakage or inter-pixel parasitics is to look at a sequence of complete images, comparing individual frames with each other and with references. Further, verification methodologies that do not include, at some point in the flow, a complete behavioural simulation based on the final netlist of a circuit run a considerable risk: if there are any errors in the extrapolation of results obtained on the test sub-circuits to the full device, then they may not be detected." ISORG, the maker of organic photodetectors and image sensors, announces that it has been named in the Gartner’s Cool Vendor list 2013 in Imaging and Display Devices. The list identifies innovative vendors and their products and services. Meanwhile, the company moves toward the commercialization of its sensors. "We have launched building and installation for our mass production unit, also located in Grenoble, in different facilities than the existing pilot line," Laurent Jamet, business development and co-founder of ISORG says. 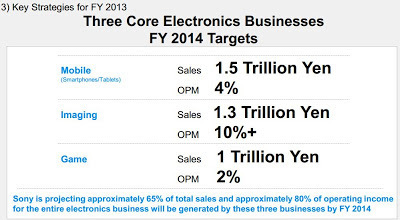 "We plan mass production in volumes by the end of 2014, beginning of 2015. We have been starting international fund raising activity and are currently in discussions with several investors." Nokia Conversations, the official Nokia blog, posts how Nokia Growth Partners supports imaging technology progress. Their three recent investments are Pelican Imaging, Invisage and Luminate (advertising based on image content). "It’s clear that NGP has its finger on the pulse when it comes to the latest imaging technologies then, and it’s exciting to see the trends that are developing in the smartphone camera world thanks to NGP’s investments. We can’t wait to see what’s next." 3dim earned the grand prize at this year’s MIT $100K Entrepreneurship Competition after successfully pitching its business plan to merge gesture-recognition and smart devices. The need for power-hungry, specialized hardware has kept gesture recognition from mobile devices — problems that 3dim has now rectified, co-founder Andrea Colaco, a PhD student at the MIT Media Lab, said during the winning pitch. "What is the next interface [for mobile devices]? … The answer is gesture recognition," Colaco said. "Every mobile-device manufacturer is scrambling to bring gesture-recognition into their devices. This is an immediate and unaddressed market." "In various digital image sensor embodiments disclosed herein, numerous sub-diffraction-limit (SDL) pixels are clustered about an embedded sense amplifier and sensed with respect to a binary threshold to yield a collection of single-bit pixel values that can be combined to form the output of an image pixel. Because integrated-circuit (IC) process geometries permit pixel sizes below the diffraction limit of visible light, a photon striking within a SDL cluster of such "binary" pixels may activate (i.e., be detected by and exceed the threshold of) one binary pixel but not others illuminated by the same blurred source, thus decreasing the number of non-activated pixels available to detect subsequent photons from the source. 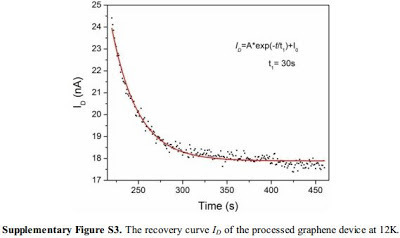 Consequently, when exposed to a stationary photon flux, the rate of pixel activation slows as the exposure interval transpires (i.e., due to photons striking activated pixels), thereby yielding a logarithmic rather than linear sensitivity profile and thus a potentially much higher dynamic range than achieved through prior-art techniques (in other embodiments disclosed herein this behavior is modified while still improving dynamic range). 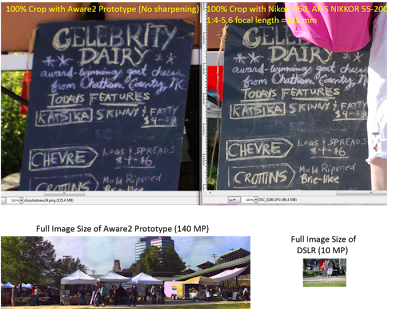 Further, because the pixels can be scaled with decreasing process geometries, pixel densities can increase freely with process improvement, thus overcoming physical impediments faced by conventional architectures and enabling dramatically higher performance in future generations of imaging devices." "Although theorized, hardware implementations of SDL pixels have long been deemed impractical in part because their small output voltage falls well below the noise floor imposed by the relatively long, high-capacitance path (i.e., bit line) to sense circuitry at the edge of the array. By embedding sense amplifiers within respective clusters of SDL pixels, however, and sampling the pixels as digital rather than analog data sources (i.e., sampling the pixels with respect to a binary threshold and thus as binary pixels), such noise impediments can be overcome, enabling construction of image sensors having pixel densities that scale with process improvements and superlative dynamic range." Digitimes reports that supply of high-end camera modules in China has been tight since the beginning of 2013 due to strong demand from smartphones vendors including Apple, HTC, and others in Korea and Japan, according to the newspaper sources. Albert Theuwissen published a continuation post comparing the non-linearity of individual pixels with average non-linearity of a pixel array. 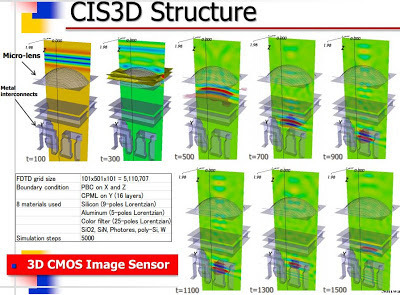 "...area that we have to point out in the past is, for example, the CIS; CMOS Image Sensors. 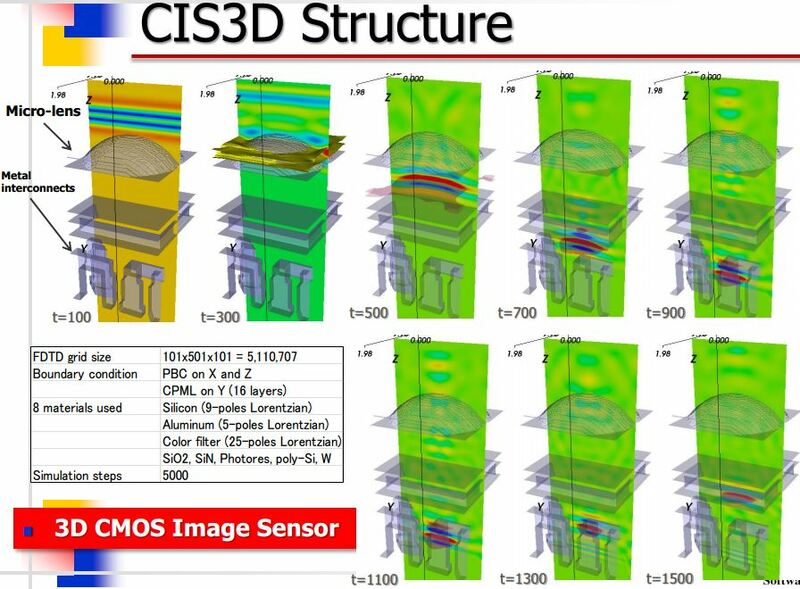 SMIC already is the second largest CIS foundry in the world. Some of our customers, they have about 60% to 70% of market share in the feature phone. We are doing further investment in this area so that we can move from the feature phone CMOS Image Sensor into the high end 5 megapixel and 8 megapixel. So, we have recently, okay, last year, we have announced successful demonstration of our back sight illumination that is a technology in conjunction with the CIS to move into the high CMOS Image Sensor." CEA-Leti is hosting its 2nd workshop on innovative imaging technologies at MINATEC, Grenoble, France on June 28, 2013. The 1-day workshop will feature invited presentations by leaders in imaging technology, including STMicroelectronics, Sofradir, ULIS, e2V, Trixell, Siemens, Schneider. Thanks to AT for the link! "Sony Electronics’ many strong businesses, led by dedicated employees, are similarly obscured today by a lack of Focus. 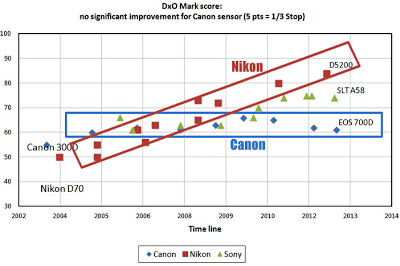 For example, Sony’s Image Sensor business is large, rapidly growing, and profitable, but its contribution is masked by loss-making legacy semiconductor businesses. We see clear paths to increasing Sony Electronics’ value if investors turn their attention to its profitable franchises and product cycles as management continues to streamline Sony’s product offerings to improve profitability. These initiatives will benefit from the capital investment made possible by our proposed Sony Entertainment transaction." The letter is discussed by Financial Times, The Motley Fool, Bloomberg, Reuters, and other major business news sources. 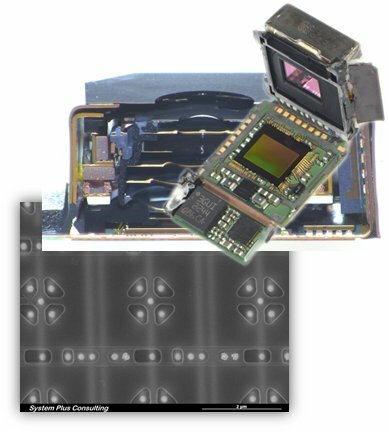 Adimec blog publishes a 2-part post comparing Bayer pattern cameras with ones based on 3 image sensors with color splitter (Links to part 1 and part 2). High Resolution Front Camera: Trend or Gimmick? High resolution camera phones start to arrive to Chinese market. GizChina.com reports about MeituKiss phone aimed to ladies and having both front and back cameras of 8MP resolution, both made by Sony. Ladies are said to be using the front camera as a pocket mirror. Engadget reports about another local brand phone - Oppo Ulike 2 featuring 5MP front camera. Intomobile says that Oppo plans to release 8MP front camera phone this September. A Thailand-based mobile phone manufacturer i-mobile published specs of its new IQ X and IQ XA smartphones featuring 8MP front cameras (Engadget). Another Chinese manufacturer, Zopo, announces C2 phone with 5MP front camera (Engadget). Other phones with 5MP front cameras include Spice Stellar Mi-535, ThL W8+, and more. This may be a new trend or just a number of isolated events, time will tell. At least, 2012 Camera Phone Trends presentation by 6Sight does not predict any resolution race with front cameras. IMVEeurope.com: This is not really a news, but it came to my attention that Stuttgart, Germany Vision Show 2013 is switching to biennial format and this year it is cancelled. The reason is stated be be a maturing machine vision market, which means that there are now longer product innovation cycles. "We are a little bit disappointed," said Lou Hermans, COO of CMOSIS. Hermans made the point that there is no event on a similar scale to Vision serving the European and US markets, and even shows like Automate in the USA are smaller by comparison. "This yearly opportunity to meet with a lot of our customers in a very efficient way and to present our products is not available [this year]," he said. I received this announcement from Eric Fossum: The program for the IISW has been posted on the IISS website. The program of 2013 IISW includes 3 invited presentations, 59 regular presentations, 46 short posters presentations and poster viewing reception (108 papers). One of the highlights of the meeting will be a special presentation by Michael F. Tompsett, one of the earliest pioneers in CCD image sensors and recipient of the 2012 IEEE Edison Medal and 2011 (US) National Medal of Technology and Innovation Laureate. In addition to the awarding of the 2013 Walter Kosonocky Award, two other significant awards will be presented. Albert JP Theuwissen will receive the 2013 IISS Exceptional Service Award for his exceptional contribution he has made to our community in the education of image sensor technologists through his books, university teaching, organization of various educational activities in conjunction with IEEE and IISS meetings, and his work in continuing professional education through Harvest Imaging. The Board of Directors of the International Image Sensor Society (IISS) is pleased to announce the creation of a new award, the Exceptional Lifetime Achievement Award. This Award is made to a member of the image sensor community who has made substantial sustained and exceptional contributions to the field of solid-state image sensors over the course of their career. The award will be made preferentially to someone in the global region of the meeting (Americas, Europe or Asia) as the IISW moves around the globe. Gene Weckler will receive the 2013 IISS Exceptional Lifetime Achievement Award. Among other significant contributions, in 1967 Gene published a seminal paper entitled: “Operation of pn junction photodetectors in a photon flux integrating mode,” in the IEEE J. Solid-State Circuits. Nearly every image sensor built since then has operated in this mode. Gene also published several early papers on what are now called passive pixel image sensors during his time at Fairchild. In 1971 he co-founded RETICON to further commercialize the technology. RETICON was acquired by EG&G in 1977. Gene stayed with EG&G for twenty years serving in many management roles including Director of Technology for the Opto Divisions. In 1997 Gene co-founded Rad-icon to commercialize the use of CMOS-based solid-state image sensors for use in x-ray imaging. Rad-icon was acquired by DALSA in 2008. Gene retired from full time work in 2009 but continues as a member of the Advisory Board for the College of Engineering at Utah State University. He is a Life Member of the IEEE and a member of the SPIE. The IISS is very pleased to recognize Gene Weckler’s many contributions to the field of solid-state image sensors over the course of his career through this new award. Business Wire: Teledyne announces that its subsidiary, Teledyne DALSA B.V., has acquired Axiom IC B.V., a fabless semiconductor company that develops high-performance CMOS mixed-signal integrated circuits. Terms of the transaction were not disclosed. 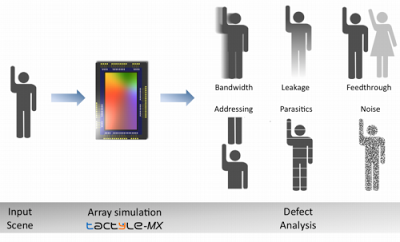 "The Axiom team will further enhance our ability to bring to our customers innovative and highly differentiated CMOS-based image sensor and camera products," said Brian Doody, CEO of Teledyne DALSA. "Axiom’s unique mixed-signal design expertise and experience represent a valuable strengthening of our design capabilities across the company, complementing our existing expertise in CMOS image sensor design, high voltage driver chips for MEMS, and embedded software development." Axion IC was established in 2007, as a spin-off from the University of Twente, the Netherlands. Business Wire: NHK and Mitsubishi have jointly developed the world's first HEVC (H.265) encoder for 8K 60fps UHDTV, including 22.2 multichannel surround sound. 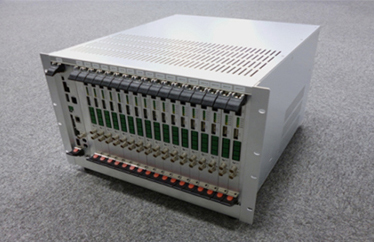 NHK and Mitsubishi are pursuing research and development of real-time coding of the 120fps UHDTV. "We have advanced technology in image sensor and semiconductor areas... and we will continue to make active investments so that's one of the important areas of usage of cash we have at hand." "Although the markets for interchangeable single lens camera is growing steadily, the Digital Imaging industry, as a whole, is undergoing changes in market forces, including rapid contraction of market for compact digital camera and the market contraction for video cameras. Under these conditions, Sony will accelerate, therefore, enhanced product appeal in high value-added models by utilizing key devices developed in-house, such as image processing engines, lens and image sensors. One example, is the critically acclaimed RX series of high-resolution premium camera models that use high-performance image sensors." Bloomberg TV posted an interview with Dor Givon, founder & CTO at Extreme Reality (XTR), that licensed its gesture recognition software to TI 3 years ago. Digitimes: Pixart expects its sales to return to a growth in Q2 2013 and see its revenues rise by 10-15% sequentially in the quarter, according to company CFO Mei-wei Lo. Q3 revenues will be even better due to increasing shipments of gesture recognition chips, ambient light sensors, and niche-type CMOS imaging sensors, Lo added. Pixart will begin shipping its gesture recognition chips to clients in the second half of the second quarter, which will help ramp up gross margin, according to Lo.